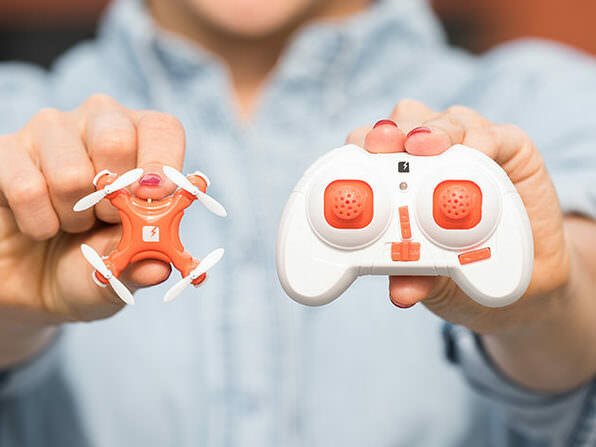 The SKEYE Nano 2 may be small, but this pint-sized drone packs a punch. Engineered with 6-axis flight control and adjustable gyro sensitivity, this tiny drone can zip, hover, and even flip through the air with ease. And, the best part is you don't need to be an ace pilot to fly it. With auto take-off and landing as well as altitude holding features built-in, you can take to the skies even if you're a complete beginner. It's on sale for $19. Is it good for use?